When I think of summer, the first thing that comes to mind is fresh watermelon and strawberries, and lemonade and Kool-Aid! 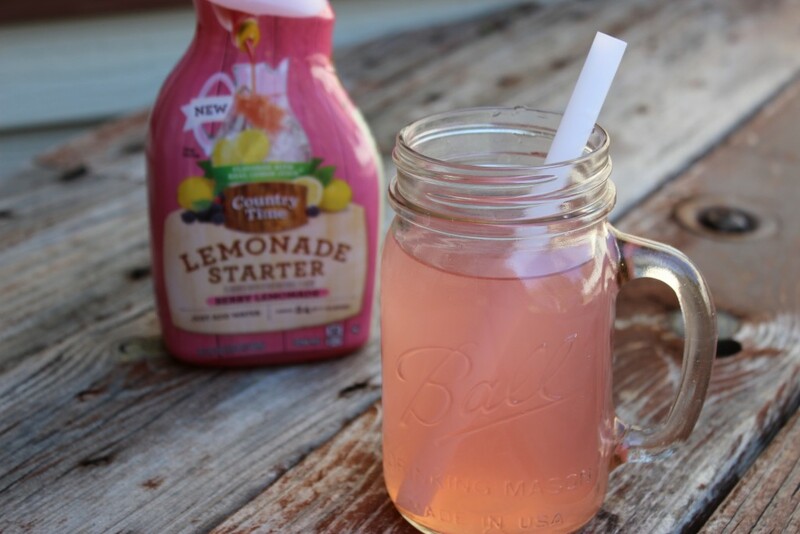 I can’t get enough lemonade in the summer, it is so refreshing and just relaxes me! As for Kool-Aid you can’t miss out on that as well, grape is one of my favorite flavors! 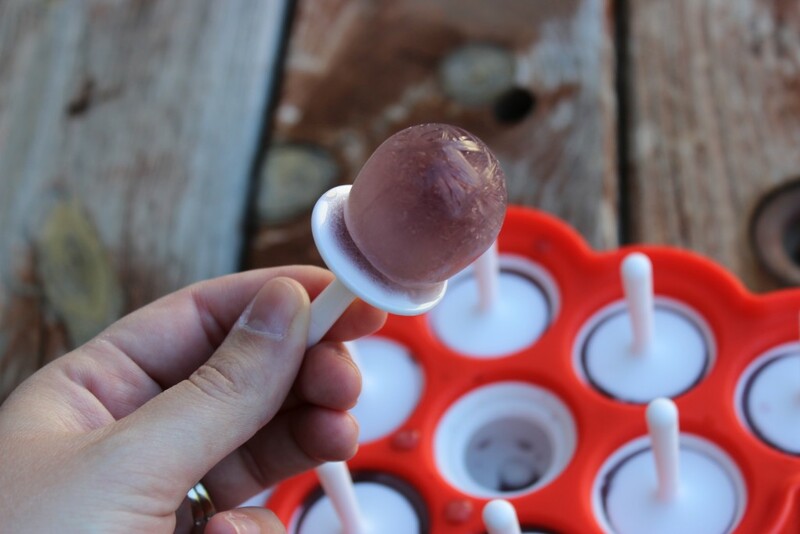 I made up some of the grape Kool-Aid popsicles and they are so good. I love to have a frozen treat when the weather warms up. It helps cool me down and I love sweet treats like this. They are so easy to make! Just pick up some popsicle molds and then whip up whatever flavors you want! 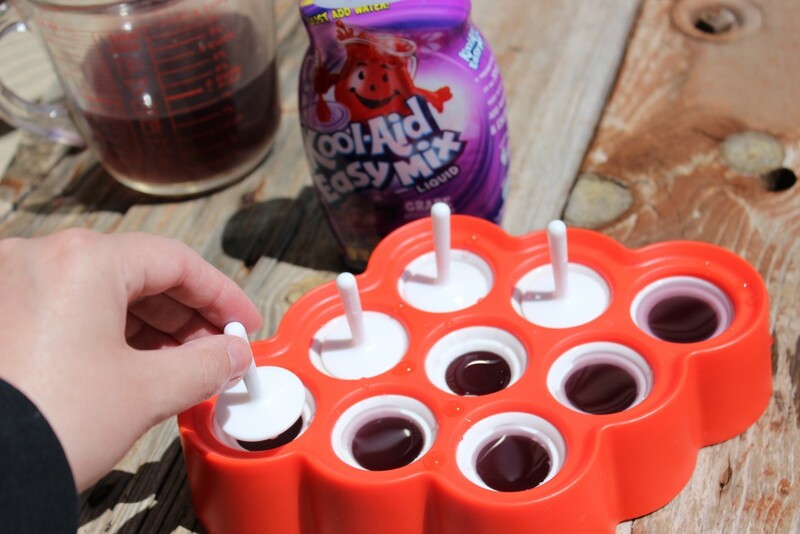 The Country Time and Kool-Aid Starters are presweetened, so all you need to do is add water and enjoy! No needing to add sugar, just pop the top, pour into a cup, and add water and stir! You can make a glass or a pitcher, the choice is yours! Same goes for the Kool-Aid Easy Mix Liquid, just add water and amount of mix you need and stir! 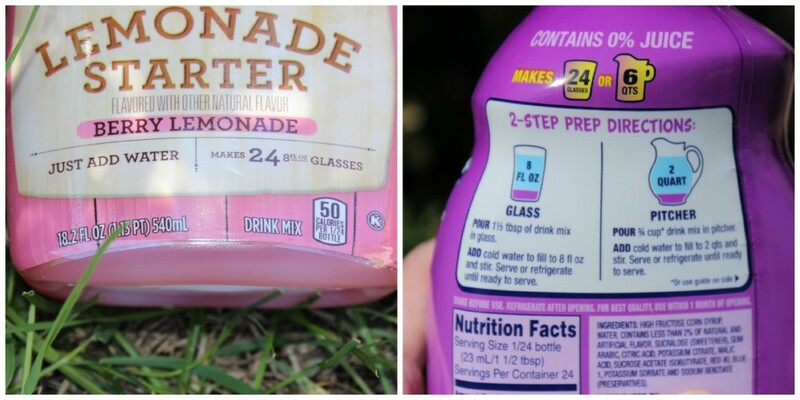 The Kool-Aid Easy Mix Liquid has 50% less sugar than leading regular sodas! I made these popsicles and they are so good. I just measured out some water, and then did correct amount of liquid for the water, and then poured into my molds and let freeze. I have mini mold so I didn’t make much! Super easy to whip up. If you want a little extra flavor add a little extra Kool-Aid liquid to add more flavor to popsicles! 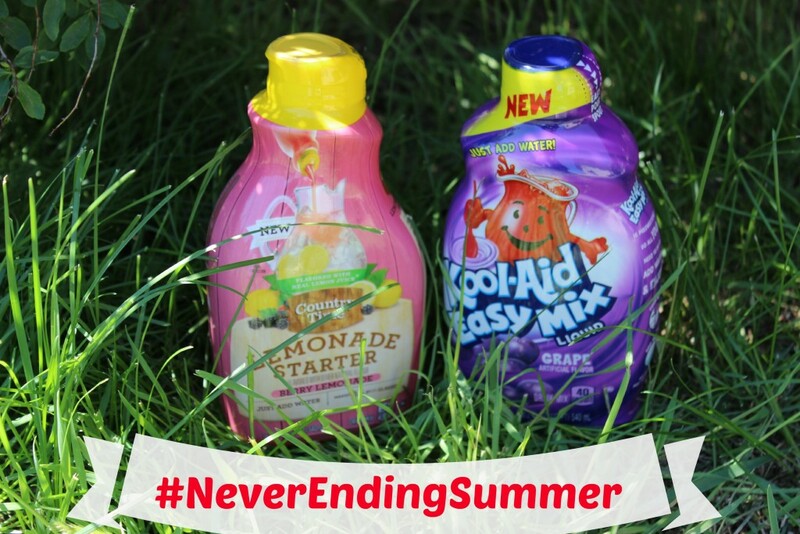 So stop by your local Walmart and pick up some of the Kool-Aid Easy Mix Liquid and/or the Country Time Lemonade Starters to try out! You and your family will enjoy them!